As the world moves toward a world without Microsoft Active Directory, IT organizations are building their Active Directory replacement plan. The IT landscape has changed over the last decade and many of the reasons that AD was the right choice 15 years ago have largely gone away. The challenge for IT admins is how to build a reasonable migration plan away from Active Directory. 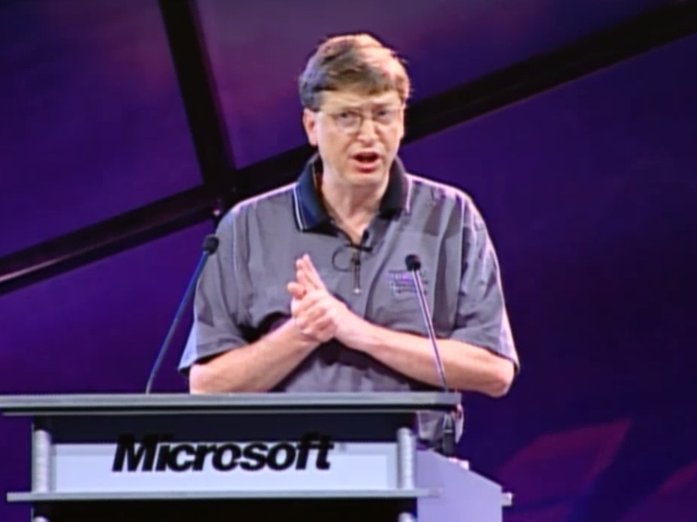 Microsoft introduced Active Directory in 1999 when the world was very different. Virtually all systems and applications were Windows-based. They were all on-premises as well with their data centers and applications all being hosted internally. The cloud wasn’t really a concept that people were thinking about quite yet. For that environment, Microsoft’s move into directory services made a great deal of sense. In fact, it helped Microsoft lock in customers to their platform. Over the next decade, the IT environment changed. Apple’s resurgence let to MacOS becoming one of the most popular platforms. Google Apps shifted the email server from being Microsoft Exchange to living in the cloud. AWS introduced a cloud infrastructure platform that is now the most popular in the world. Applications moved to the cloud instead of being hosted on-prem. In short, very little of an organization’s IT infrastructure looked like it did nearly twenty years ago. Unfortunately, legacy, on-prem directory services such as Active Directory and OpenLDAP didn’t make the shifts along with the rest of the IT infrastructure. AD is still largely focused on the Windows platform and works best with on-prem environments. As a result, IT admins have been searching for new approaches to identity management. That approach has shifted to the Identity-as-a-Service platform Directory-as-a-Service®. Directory-as-a-Service is an Active Directory replacement from the cloud and for the cloud (and on-prem) environments. 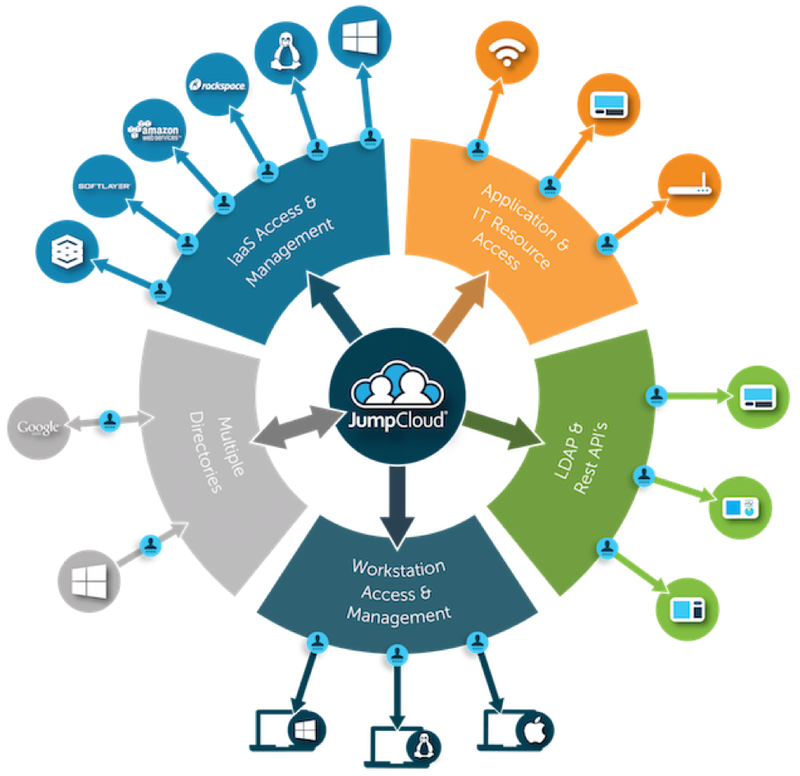 As an independent cloud directory service, the virtual identity provider works seamlessly with Windows, MacOS, Linux, Google Apps, Office 365, AWS, and much more. IT admins can centralize their user management across systems, applications, and networks. In short, Directory-as-a-Service is the Active Directory alternative that cloud forward organizations have been searching for. Once an organization has decided to move to the cloud identity management platform, the next question becomes how to replace AD. The good news is that Directory-as-a-Service makes it easy. IT organizations can run both platforms in parallel and then migrate from AD to DaaS at their convenience. Directory-as-a-Service mirrors what is in AD until the IT organization is ready to eliminate AD from their network. 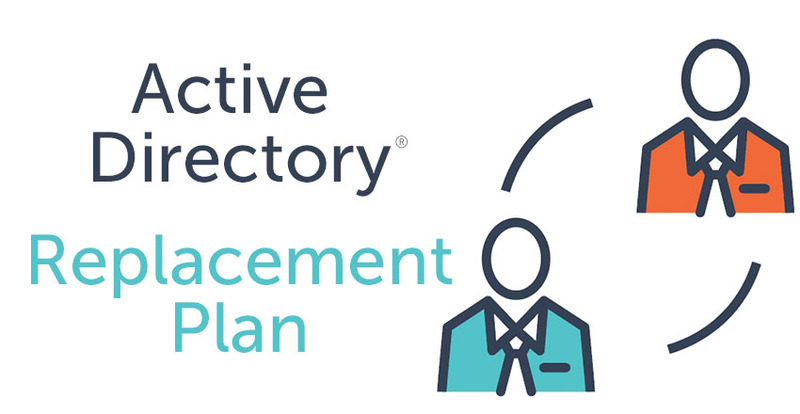 If you would like to know more about an Active Directory replacement plan, drop us a note. Or, sign-up for a free account and give Directory-as-a-Service a try and compare it to your Active Directory implementation. Your first 10 users are free forever.